Proof of Mind to Mind Communication. for dummies; Great minds think alike. Where does a thought start? In the root of your mind where your algorithms are currently deciding on how to move along with what to say. Your algorithms are formulas and simple equations that govern the way you act and build personality. Often these algorithms are remembered by affirmations. They say everything you do starts in the mind. How is this telepathy? To put it to the test simply all one would have to do is pay attention to a different type of language. Instead of listening to the sound of communication try to pay attention to how we react without the ability of words spoken or written down. We become very primal in our advances and we can begin to see where the telepathy is located in the brain. The medulla oblongata is the part of the brain connected to the spinal cord. It is used for breathing, heart rate, digestion and other things that we don’t need to think about. Our body language when we’re not thinking about it may be the cause of our primitive communication ability. We start to move our thoughts forward becoming aware of how we’re acting. Two people aware of their actions can have simple communication by smiling to each other which when translated to english, means “I’m feeling good.” In some cases empathy, a translation of emotions from another can be a simple form of telepathy. Very primitive indeed. We use it every single day. It’s been built into us from the time of our birth by the teaching of communication all the way up to present day. Most of us are still learning new words, emotions, and perceptions. We take pride in our ability to communicate and our time spent evolving has been very kind in helping us to see the way of living in our human form. For an actual factoid in nature that confirms telepathy to be a very real thing please read ‘Spirit’. So, can people read your mind? Yes, some people are very good at translating the things we do and say. With an all-knowing primal language to fall back on, telepathy becomes very real and can be researched to the state of a psychic being who is able to tell future events simply by using algorithms or formulas that make up a future event. It’s like doing math in your head really fast. Yes, telepathy is real and all it takes to find it is a flock of birds. -This doesn’t even dive into the frequencies that can be heard from a human in any stage of life. Dog whistles are a good example of how some information can be heard. It’s the kind of sound that builds you a clairvoyant picture if you are unable to hear the words when in translation. Inner noises, inner pictures, and inner film are all great examples of a thought in progress. Meditation is often used to enhance these abilities. The listening to of music and study of composition is a great place to start. A Wizard’s Pursuit of Happiness. This was found carved on a cave wall from the year 12000 B.C. Do you believe that? A spill that released an estimated 66,000 gallons of oil last week in the Canadian province of Saskatchewan is now threatening the drinking water of several communities. Prof. Stephen Hawking Says Alien Life is Real, Warns Humans NOT To Make Contact! Source: Prof. Stephen Hawking Says Alien Life is Real, Warns Humans NOT To Make Contact! A frightful thought for some, too soon? Frightful to those who can’t accept. to believe in such a body. a being it may, my lonely tomb. the universe I’ve cured into a wife. this body will always truly cocoon. open, in, our wings will fly. Have you been believing, Sir? What I have learned is true, is pure. that what I’ve conjured is true, true bliss. No ignorance here it’s right, it’s right! To believe in me, to believe in sight. The Heart and Stroke Foundation of Canada’s mission is to improve the health of Canadians by preventing and reducing disability and death from heart disease and stroke through research, health promotion and advocacy. The Heart and Stroke Foundation of Canada is a national voluntary non-profit organization whose mission is to improve the health of Canadians by preventing and reducing disability and death from heart disease and stroke through research, health promotion and advocacy. The Heart and Stroke Foundation of Canada is a federation of 10 provincial Foundations, led and supported by a force of more than 130,000 volunteers. I’m proud to say that I’m a Leukemia Bottle Drive Volunteer! Please take the time to have a look at this page. It would mean the world for many people all over. It was in Renfrew, ON where some good friends of mine and I were asked to play music in front of the local beer store for this great cause! We are excited and feel very grateful about our invite to come back next year. We hope to see you there next year and if you feel that you can help please visit the website located at http://bottledrive.ca/. Volunteers are the heart and soul of the Bottle Drive which is why we need you! We need volunteers at Beer Store retail locations to greet customers, collect empties and help out with local events. This year marks the 10th annual Returns for Leukemia Bottle Drive. Be a part of the celebrations and fundraising and sign up for this year’s Bottle Drive! 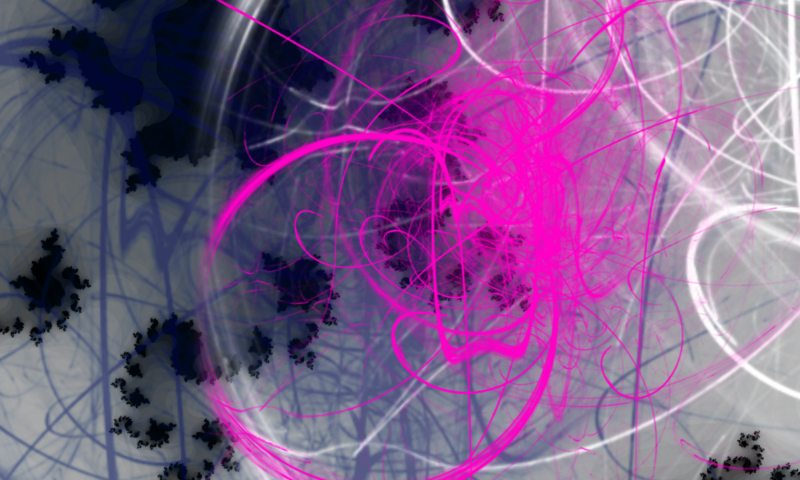 A particle generator for your mind. One more spec to be kind. make me a prized shiny lantern. in hopes of a pure and true legislation. My body is my temple, my heart is my engine. born within wolves, so much hurt, tons. I can feel it in my hair, many onlookers stare. Providence, to you and to you your given oath. Divinely insane your intervention creeps. Insanely prophetic my sunken willow weeps. Weep to the heavens, your science driven steaks. Amplifying love, your quiet level breaks. Oh’ fifth horseman, a fifth to be a chord. Oh’ fifth horseman, be true to your sword. again and again, your sword be a pen.